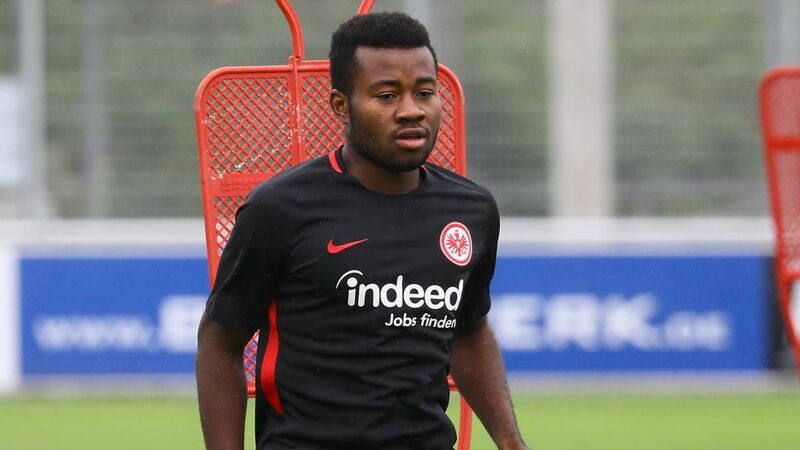 Eintracht Frankfurt have handed young Cameroon striker Nelson Mandela a two-year professional contract. Click right here for the full Bundesliga transfer overview! The 18-year-old, who joined Frankfurt's Under-15s from Barcelona in 2013, has since progressed through the Eagles' Under-17 and Under-19 ranks to the professional squad. "I'm very happy to get this opportunity," said Mandela. "I feel really comfortable at Frankfurt and want to help this fantastic team. Being able to take part in the full pre-season makes me really proud." "Nelson is a great lad who's put plenty of smiles on faces in the youth teams," said Bruno Hübner, Frankfurt's sporting director. "We're really pleased he'll be taking the next step in his career with us – he's got unbelievable potential." Click here for more Frankfurt news!